Explain the concepts of limiting factors and carrying capacity in the context of population growth. Carrying capacity is the maximum number of organisms that an area or ecosystem can sustainably support over a long period of time. There are however limiting factors including temperatures, water and nutrient availability. The main factors are temperature and water availability. Limiting factors are factors that limit the distribution or numbers of a particular population. Limiting factors are environmental factors which slow down population growth. There are many ways the temperature can affect species. For example some seeds only grow in extremely high temperatures as it enriches the soil with nutrients and kills competition. However some are damaged if they are too warm or too cold. Some are able to survive low temperature. Animals adapt to the hot/ cold temperature either by burrowing under the ground to avoid heat or having cold blood in the heat. All plants/animals need water to survive, for plants have no water could cause the plant to not germinate or seeds to die. No water = Death. Describe and explain S and J populations curves. 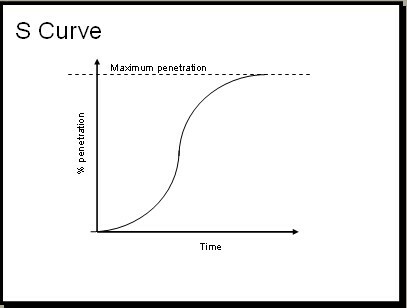 S-curve (Sigmoidal) : population growth curve that shows a rapid growth at the beginning then a slow down as the carrying capacity is reached. 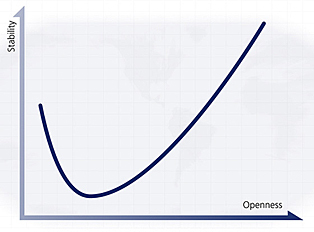 A population curve which shows only exponential growth. It starts slow the becomes increasingly fast. Describe the role of density-dependent and density-independent factors, and internal and external factors, in the regulation of populations. Factors that lower the birth rate or raise the death rate as a population grows in size. They are negative feedback mechanisms leading to the stability or regulation of the population. 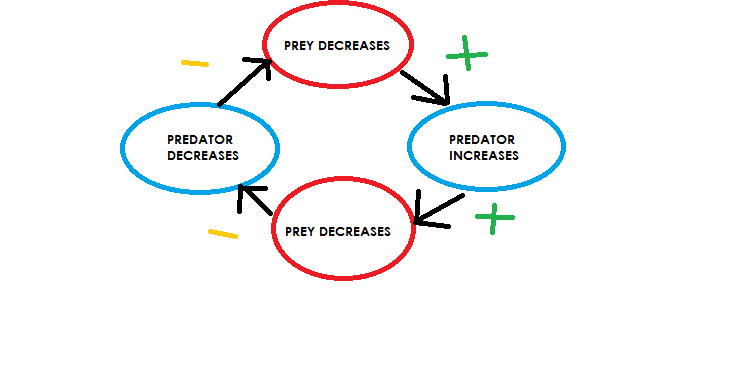 When prey increases so does the predator, but when this occurs the prey decreases and then again the predators decrease too causing the prey to increase again. Factors that affect a population irrespective of population density notably environmental change. Abiotic factors are density-independent factors, the most important ones are the extremes of weather (droughts, fires and hurricane) and long-term climate change. These factors have an impact that can increase the death rate and reduce the birth rate, it all depends on how severe the event was. Factors which regulate population size can be divided into either INTERNAL or EXTERNAL. The major cause of population regulation are in the environments, these can be physical or biological. The physical class of environmental factors are water availability, nutrient availability anf so on. Biological factors include predators, and competition. Describe the principles associated with survivorship curves including, K and r strategists. K-strategists are slow growing and produce few, large offspring that mature slowly. R-strategists, slow and mature quickly and produce many, small offspring. Describe the concept and processes of succession in a named habitat. Succession: Change in the community structure of a particular area over time. Primary succession: colonization of newly created land by organisms (rock). Secondary succession: occurs in places where a previous community has been destroyed. (forest/fire) It is faster than primary succession because of the presence of soil and a seed bank. Pioneer= earliest community of the succession. Climax community= the last and final community. The change from pioneer to climax is called a sere. Succession is the process of change over time in a community changes in the community of organisms frequently cause changes in the physical environment that allow another community to become established and replace the former through competition. They get more complex at the end. The arrangement or patterning of plant communities or ecosystems into bands in response to change, over a distance, in some environmental factor. The main biomes display zonation with altitude on a mountain, or around the edge of a pond in relation to soil moisture. Explain the changes in energy flow, gross and net productivity, diversity and mineral cycling in different stage of succession. GP, NP and diversity will change over time as a ecosystem goes through succession. GP is low in early stages then increases as soils become more structured. As food webs become more structured NPP and diversity stabilize as the ecosystem reach climax population. Describe factors affecting the nature of climax communities. Climate and edaphic factors determine the nature of a climax community. Human factors frequently affect this process through, for example; fire, agricultures, grazing and/or habitat destruction.